Our all-weather schooling lane provides perfect conditions on which to teach the horses to jump, whatever the weather. 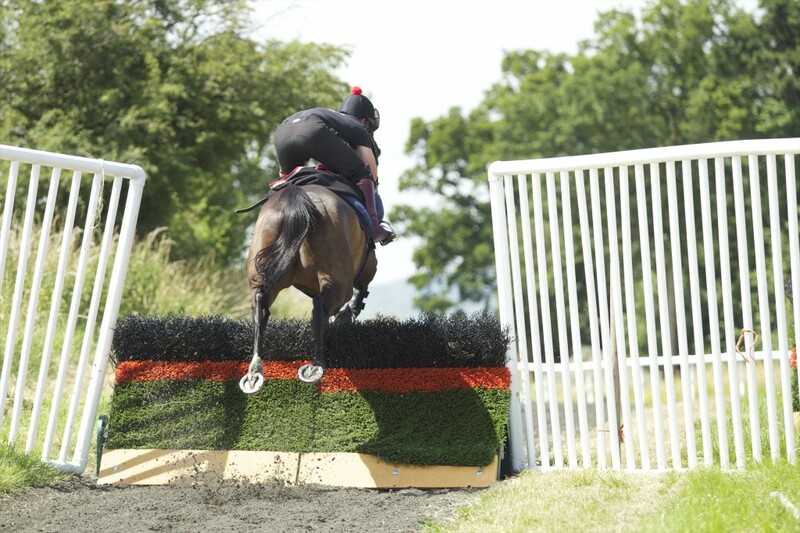 The Polytrack surface features portable EasyFix hurdles and fences to guarantee ideal underfoot conditions for horses all year round. 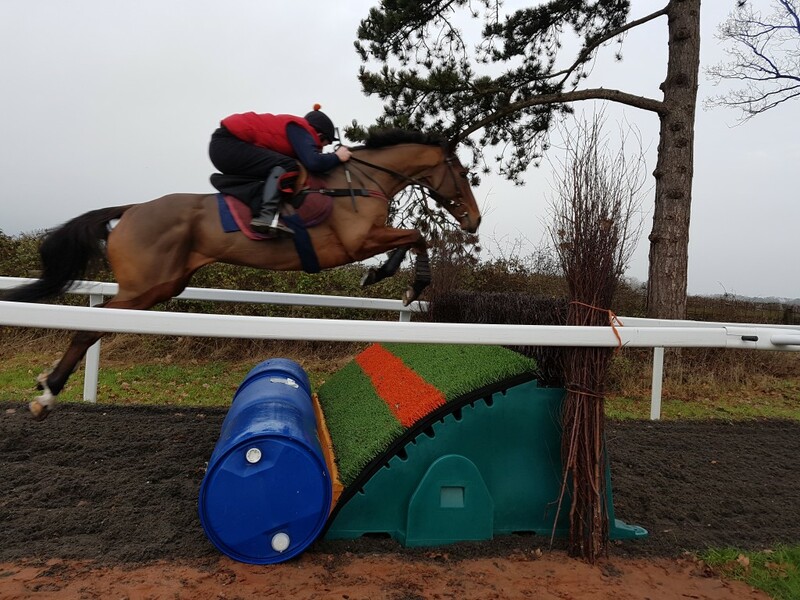 Being an ex jump jockey David is a great believer that in jump races “if you don’t jump, you don’t win” and schools his horses on a weekly basis throughout the year.